Aeotec MultiSensor 6 is the smartest way to catch all the action happening in your home in real time. 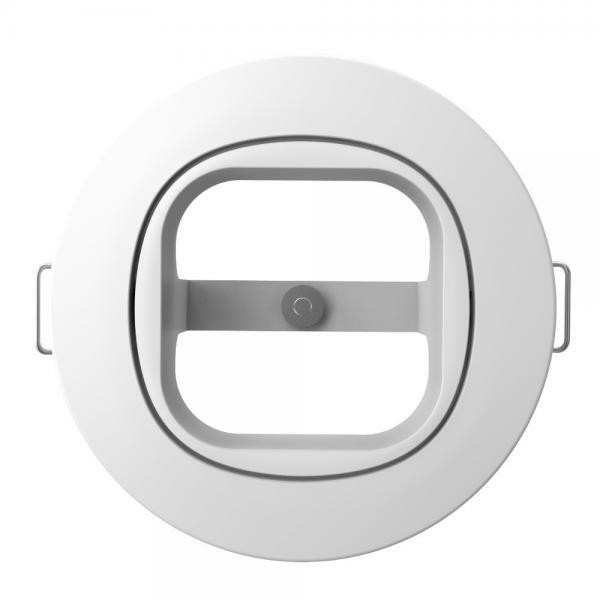 The beautifully designed device monitors movements, tracks ambient lighting, keeps a tab on indoor temperature and humidity, listens for seismic activity, and also protects your home from UV lighting. The smart sensor has been designed to provide an integrated solution for staying connected with your home, even while you're at work or on a vacation. 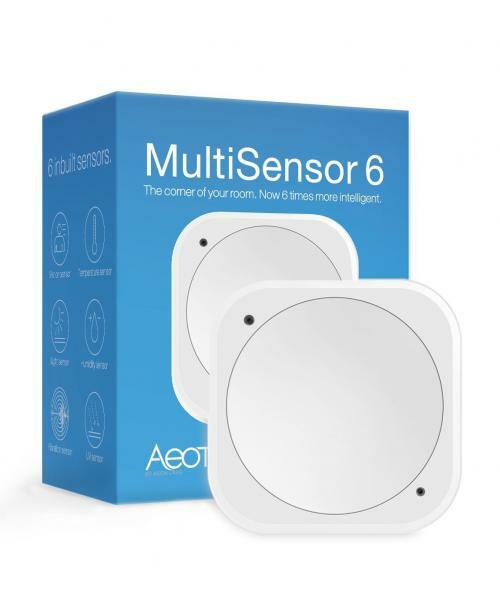 Aeotec MultiSensor 6 can be configured to work with your Z-Wave controller to get real time updates and notifications about the activity in your home. Want to get alerts when someone enters your home, or want to get notified when there's an unexpected change in temperature? Aeotec MultiSensor 6 makes tracking home activity in real-time possible.